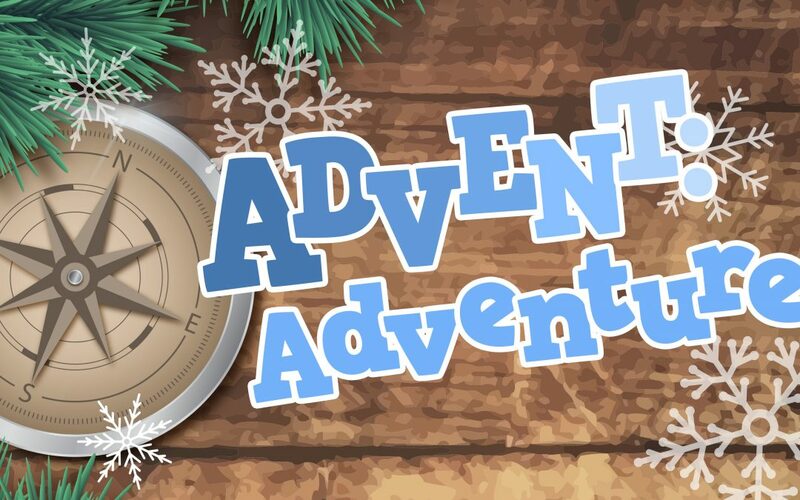 The Advent:Adventure curriculum is a fun filled four session curriuclum that will help your children to connect with the Christmas story and remind them what Christmas is all about. The great thing about a Christmas curriculum is that you can go all out and decorate the room with Christmas decorations! Christmas Tree/s. Baubles. Tinsel. Ornaments. Presents. Decorate large boxes with wrapping paper and a large bow. 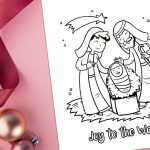 In this session children will learn how Mary worships God when she learns of being pregnant. Do your children understand what it means to worship fully? Children often feel that they have to be or act differently to the person that they truly are. 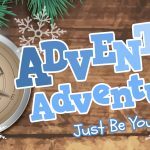 This session reminds children that they can be themselves because Jesus didn’t come to pretend, impress or put on an act. By following the wise men’s decision to give gifts to Jesus your children will discover and discuss why we give. With such a preoccupation to receive, today’s children want to hear why it is more important to give. Jesus came for all – that is the message of this children’s session. 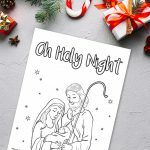 Children will hear about how the shepherds were visited by angels first and that they were important to God… even though they were just ordinary people.